Why CyrusOne Shares Tanked, and Why It’s Nothing to Worry About – DCK Investor Edge: As has been its tendency, Wall Street underappreciates the level of investment and the timelines of a long-term global hyperscale play. Google’s On-Prem Data Center Software for Hybrid Cloud Now in Beta – Configuration management added in latest version of Cloud Services Platform, which differentiates by being able to run on customers’ existing hardware. 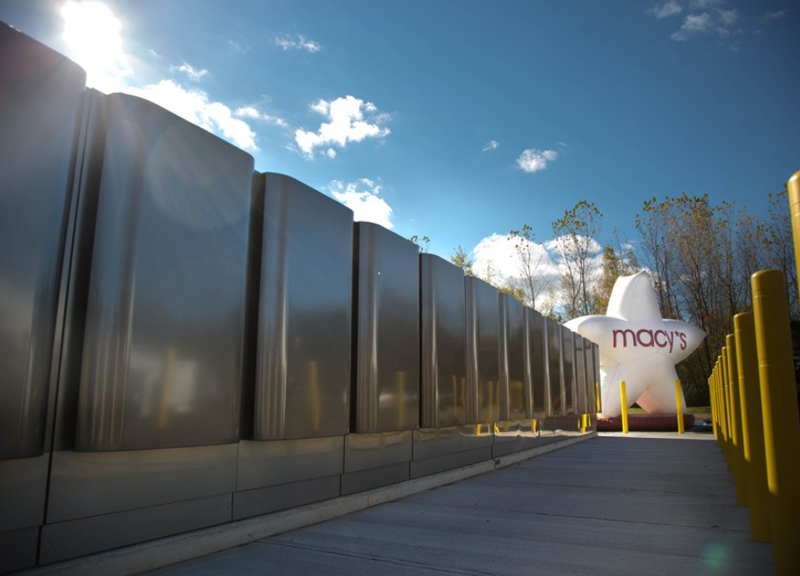 Can Bloom Energy Transform the Data Center Industry? – Peter Gross, the startup’s VP of mission critical, says he hasn’t seen anything more disruptive after decades in the business. Should There Be ‘Safe Harbor’ Against Data-Breach Lawsuits? – New law on the books in Ohio protects firms that have suffered cyberattacks from being sued if they follow best practices. Swim Open Sources Its Machine Learning Platform for Edge Computing – Taking the “open core” route, the startup wants the open source community to take its platform in more directions than it’s been able to so far.